Much of Ross’ childhood was spent in a galaxy far, far away, watching Star Wars videos over – and over – and over again. The result of this misspent youth is his hilarious “One Man Star Wars Trilogy,” where he single-handedly plays all the characters, sings the music, flies the ships, flies the ships, fights the battles and condenses the plots into just sixty minutes! Ross does the same for “Lord of the Rings,” where he recreates the enchanting world of Middle-earth with nothing more than elbow pads and his outrageous imagination. 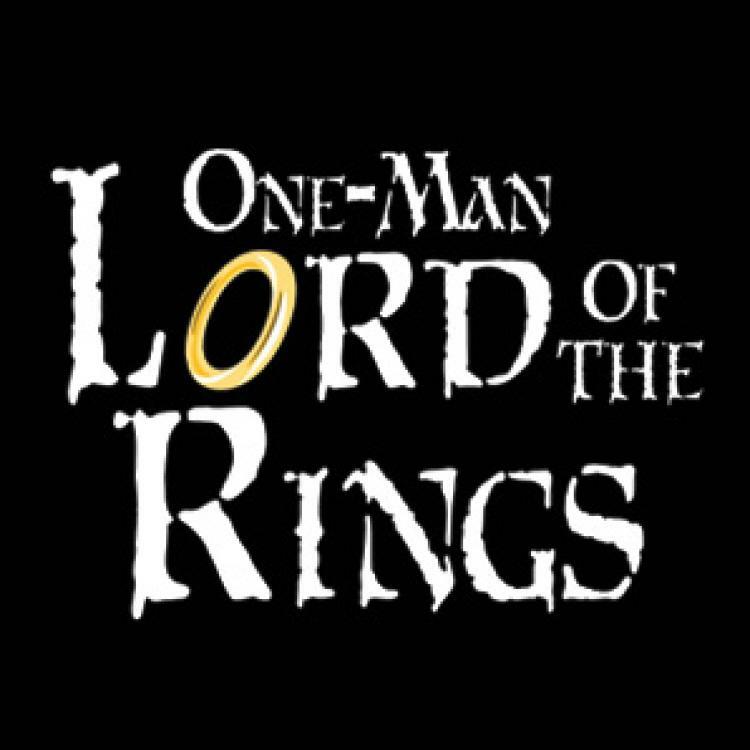 Be prepared to journey through the trilogy: “The Fellowship of the Ring,” “The Two Towers,” and “Return of the King” in 3,600 seconds of unbelievable kinetic entertainment! Booming special effects, riveting stage fights and harrowing rescues, the gifted performer does it all in this engaging, epic one-man show.